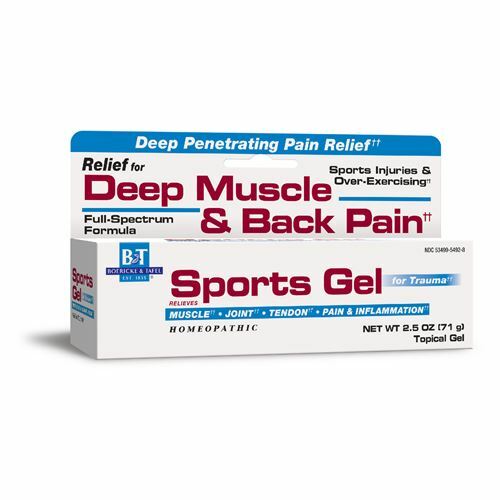 Sports Gel / 2.5 oz - Nature's Way®. Do not use if hypersensitive to Poison Ivy (Rhus tox) or any other ingredient in this product. Stop use and ask a doctor if skin irritation, rash or other allergic reaction develops; condition worsens or does not improve within 7 days. Symptoms clear up and then occur again within a few days. These could be signs of a serious condition.